In life we plan for everything…but we never begin the conversation about the end. 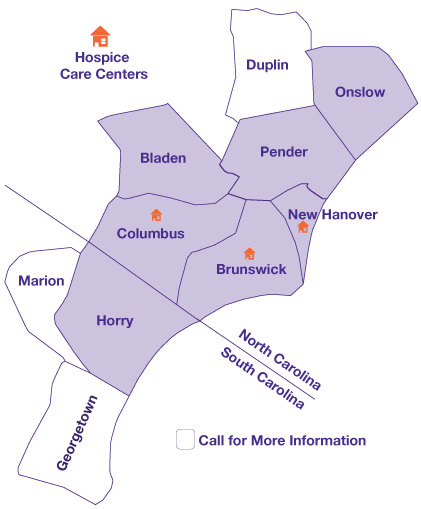 This free workshop held in honor of National Healthcare Decisions Day is open to anyone in the community and will help participants identify health care choices and communicate those choices to their family members and health care providers. Advance Directive documents, Living Wills and Health Care Power of Attorney will be explained, and forms, resources and notary services will be available. 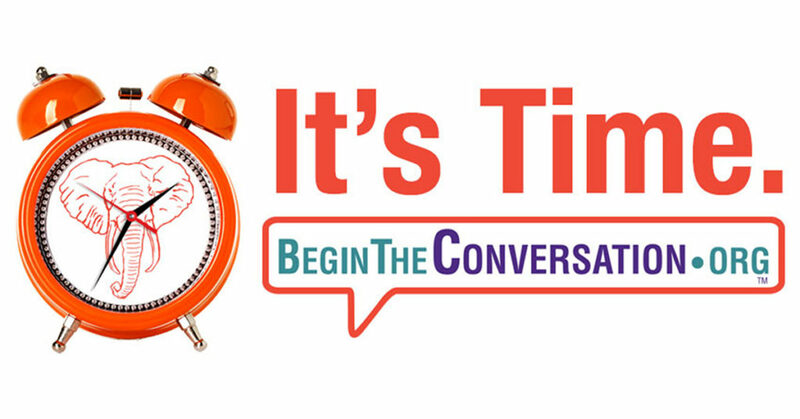 The goal of Begin the Conversation workshops is to enable attendees to have peace of mind that their healthcare wishes are known and their loved ones have the gift of prior planning.